Those who have tried the preview of the Windows 8 operating system are less than pleased. In fact, what was supposed to bring together Microsoft’s PCs, tablets and phones has PC users confused. Remember back in the mid 90′s, Windows 95 caused the same confusion and went on to be the industry desktop standard for over 15 years. Back to Windows 8, one user discovered that he had to throw out everything he knew about using Windows when he installed the new OS on his laptop. We had the same conversations with Windows 3.1 users in the past as well. As the largest revision of Microsoft’s operating system, it doesn’t bode well that Windows 8 is already causing consumers difficulty. PC sales are expected to drop for the first time in 11 years according to market research firm IHS iSuppli. Windows 8, which will be officially released today, was designed to work best with tablets. So the question is whether or not PC users will ever be able to get the same satisfaction with Windows 8 as they have with previous versions of Windows. Right now, it doesn’t seem likely. According to Amarillo.com, Speaking to Wall Street analysts, Microsoft’s chief financial officer Peter Klein said he isn’t very concerned that user confusion could slow the adoption of Windows 8. When Microsoft introduces new features, he said, people eventually realize that “those innovations have delivered way more value, way more productivity and way better usability.” That’s going to be true of Windows 8 too, he said. Previous operating systems didn’t make a drastic a change to the look and feel of the versions that preceded them. Windows 8 has large tiles and other features that are expected to make life easier on people who have touch screen capable computers. But what about those who don’t? What about those who have trouble learning new things? Microsoft expects the new Windows 8 operating system to do as well as previous versions. Customer reactions to the preview suggest otherwise. What do you think? 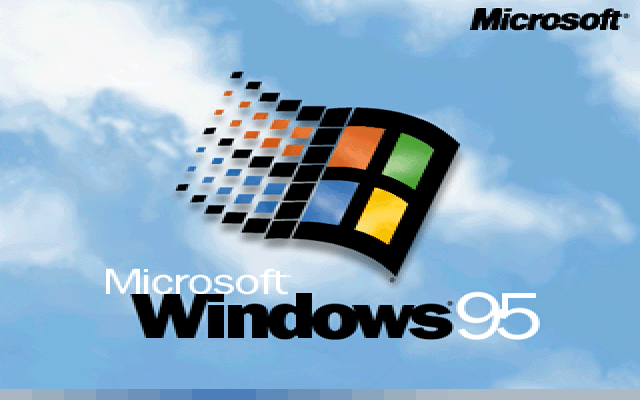 Remember Windows 95 was a drastic change as well. As your trusted Microsoft Partner we are here to help you make the right choice for your business IT needs. Call us today to learn more about how we can help you with all your Windows 8 questions.